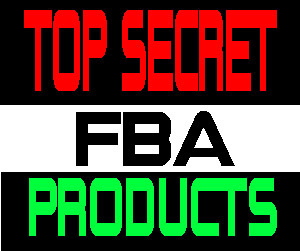 I had 2 hours to spare so I decided to hunt down some profitable items so I can sell them merchant fulfilled on Amazon FBA for a profit. I had my trusted list with me so I wasn’t running around scanning random items in the stores blind. I knew what I was looking for and even though I didn’t find much I was able to make the trip worth it. I live in small area so I already cherry picked all the profit from the town so I was on a mission hoping that some items got restocked and that I could swoop them up and sell them fast. Chasing profitable items is a big rush especially when you find the ones you are looking for or stumble on something new. 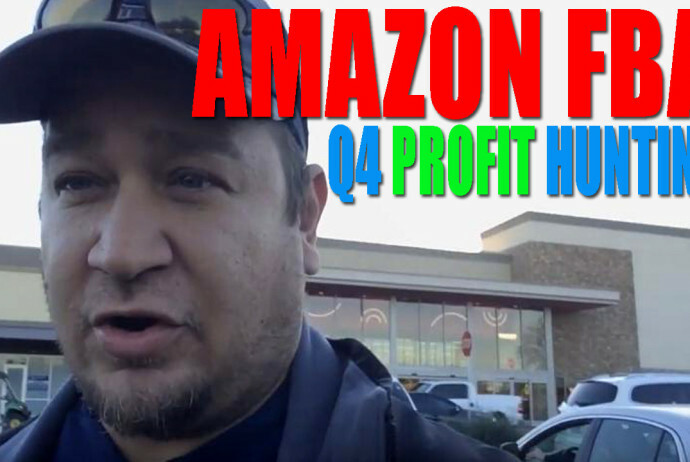 All the items I showed in this video flipped within 24 hours on Amazon Merchant Fulfilled. Happy Hunting!